Paul-Gerard Pasols is the former director of communications for Louis Vuitton and a longtime consultant to the company. 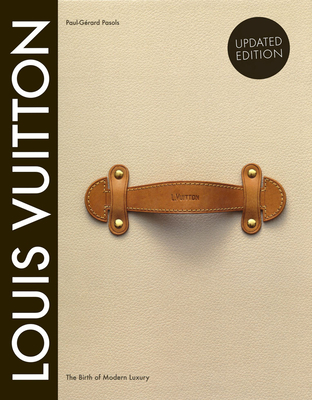 The author of the updated sections, Pierre Leonforte has been editor in chief of Louis Vuitton City Guidessince their creation in 1998. He is the author of Abrams' "Louis Vuitton: 100 Legendary Trunks."